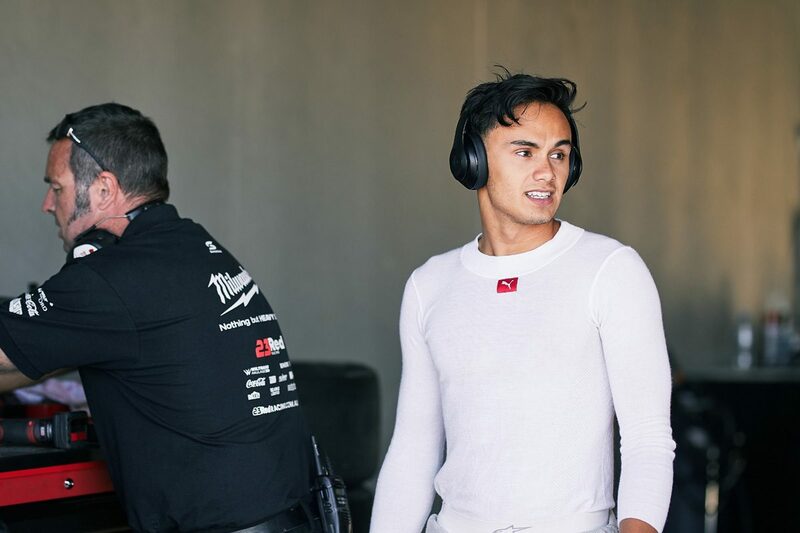 Luis Leeds is set to return to the CAMS Payce Australian Formula 4 Championship with AGI Sport for 2019. It will be Leeds’ second full time campaign in the category, having raced in the inaugural season in 2015 before making two one-off appearances in 2016 and 2017 respectively. Last year he competed with 23Red Racing in the Porsche Michelin GT3 Cup Challenge, however the Phil Munday owned squad has opted not to continue in the category in 2019. The news comes as the 18-year-old had wrestled with the prospect of not competing in 2019, admitting to Speedcafe.com last year that he was fighting to save his career. Regulation changes have allowed Leeds’ return, with CAMS relaxing eligibility criteria to make the category more accessible. Previously drivers could not compete in more than two full seasons, or in events across three calendar years, but CAMS’ Mike Smith has confirmed that eligibility criteria will be relaxed for 2019. 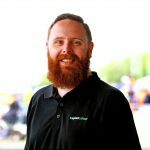 “We are going to relax the rules a little bit because fundamentally we want it to be a development category and it needs to serve that purpose for us in a sporting sense,” Smith, CAMS’ general manager of motorsport, told Speedcafe.com. Smith suggests the change could tempt others back into the championship, which hosts its first round in support of the Formula 1 Rolex Australian Grand Prix. “We’ve got the opportunity to race on the biggest stage in Australia, and some of those drivers that have raced with us in the past have been denied that opportunity,” Smith said. “In the case of Luis, we’ve had a lot of discussions with Luis and his father, Dean. “For a whole host of reasons Formula 4 is the right place for Luis this year; he’s undertaking Year 12, and our condensed calendar works in the sense that he’s clearly got a workload that he needs to fulfill with his Year 12 commitments. The Australian Formula 4 Championship kicks off at Albert Park in March, the first of six rounds to be contested across four race weekends throughout 2019.